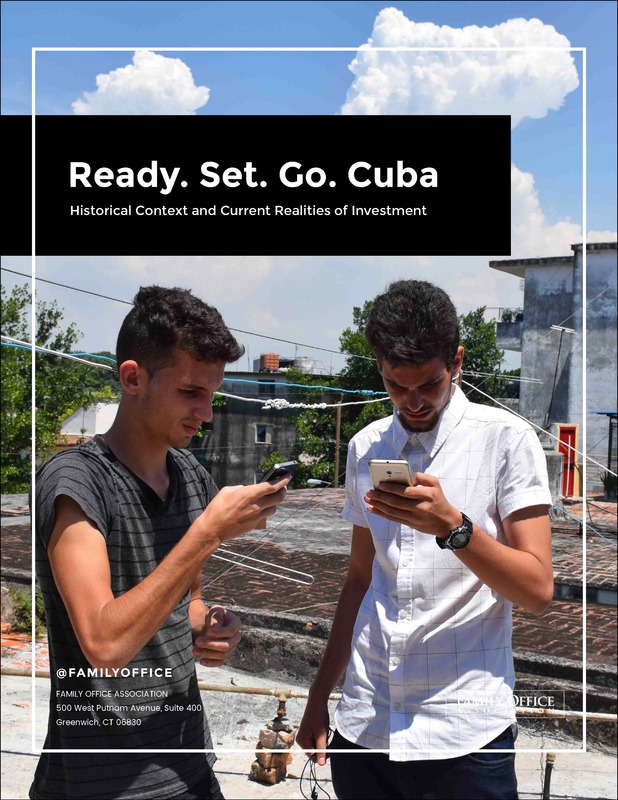 I’m proud to say that, two short years after Family Office Association put us together, John, Jono and I produced this sweeping historical overview and going-forward plan for investing in Cuba, which we called “Ready Set Go: Cuba!” . 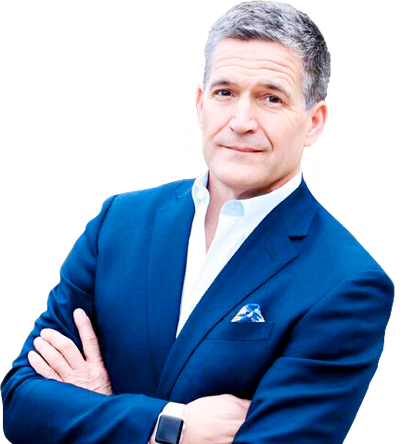 Anyone headed to Havana to discover business opportunities should read it. Those are Innovadores Interns Raynel Gonzalez (GCT Intern Class 2016) and Gabriel Garcia (GCT Intern Class 2015) on the cover. Enjoy the read, and hope to see you in Havana soon!